If you like hiking or bird seeing, you can go to White Mountain National Forest. This national forest is a good spot for the people who want to enjoy the largest alpine area and hardwood forest. 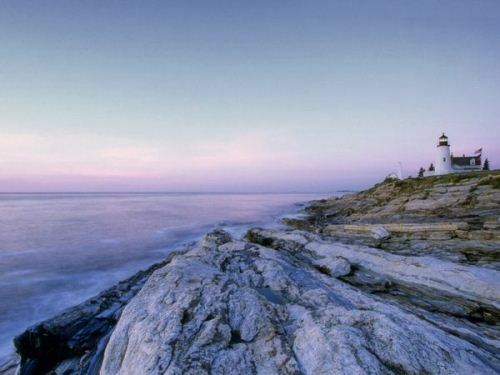 It offers you with scenery that you have never imagined before. The area of this national forest covers 8000 acres of land. Find more national parks by checking Illinois facts. One of the main commodities that people can find on Maine is lobster. It is stated that the coast of Maine can supply more than 90 percent for the national lobster. It is nearly around 40 million pounds. If you want to know one of the biggest areas in Maine, you can visit Aroostook County. It covers 6,453 miles. The area is bigger if you compare it with combined areas of Rhode Island and Connecticut. One of the main fruits that people likes to consume as a drink or even jam is blueberry. Maine can supply 99 percent of blueberry for US. This state is considered as the largest producer of Blueberry in the America. 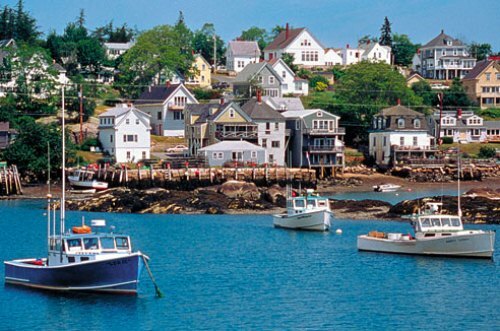 One of the main cities in Maine is Portland. In the past, it was used as the temporary state capital. Then it was moved to Augusta in 1832. It is the most eastern city in US. Get more ideas about US states in Tennessee facts. 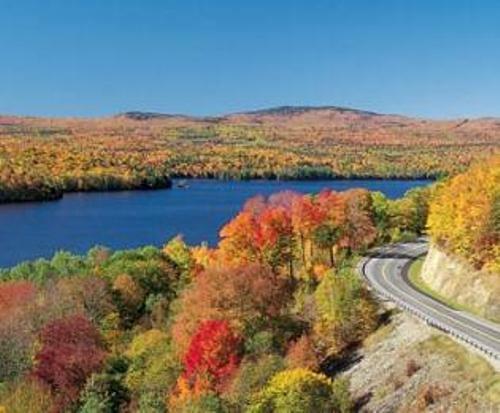 Another popular national park in US is Acadia National Park. It is voted as the second most visited park in America. The highest point of Maine is located in Mount Katahdin. The elevation above the sea level is around 5,268 feet. Another item that this state produced is toothpick. It can supply 90 percent of toothpick for the whole people in US. If you have seen the Preacher’s Wife, you need to know on the skiing scene. The famous scene was taken in Deering Oaks Park, Portland. The state bird in Maine is taken by chickadee. White pine cone and tassel appears as the official state flower. If you want to know the collection of many marine and historic building memorabilia, you can visit the Penobscot Marine Museum. It is situated in Searsport. If you want to learn more about the life of people at sea, you can visit the Sailor’s Memorial Museum in Isleboro. You will be amazed with the collection. 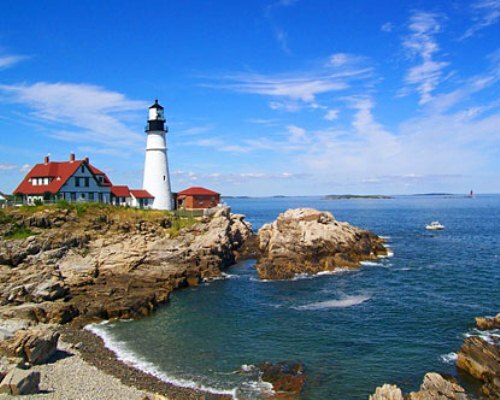 Are you interested to find out more facts about Maine?